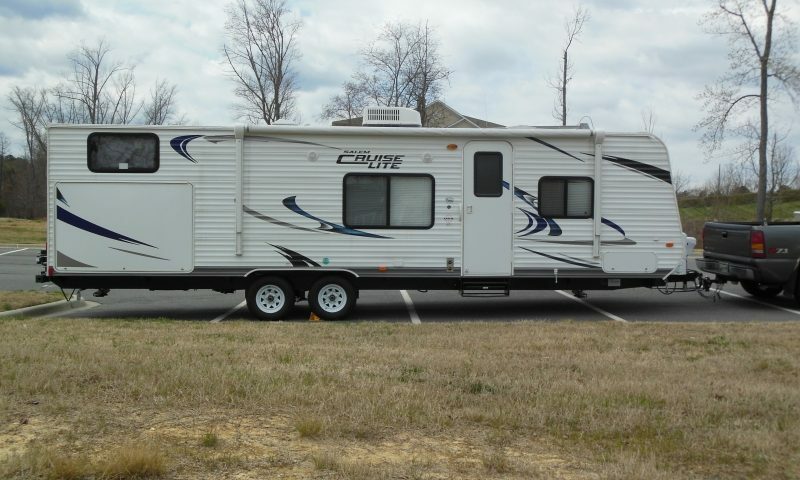 We got a 2013 Forest River Salem Cruise Lite 281QBXL. Its pretty nice, we will be trying it out this weekend. I will update this post with details about the camper but for now.